On its 50th anniversary, is it finally time to stop expecting a silly, catchy album to be an unassailable cultural totem? Tomorrow sees the release of a deluxe reissue of Sgt. 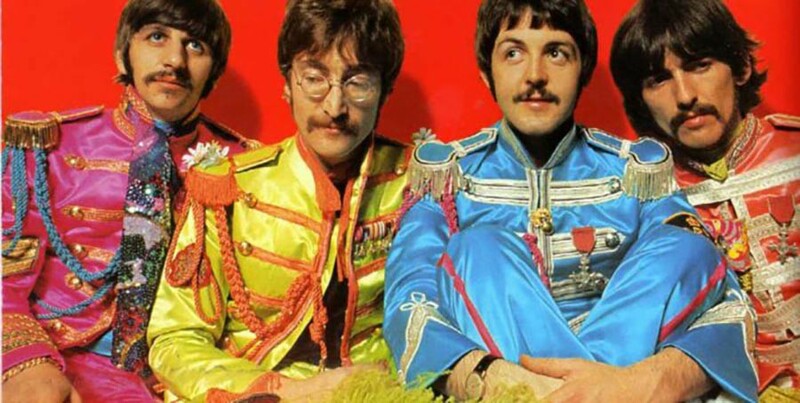 Pepper’s Lonely Hearts Club Band, almost exactly 50 years since it first hit record shelves. It’s a major anniversary of the greatest album ever made. If that claim makes you roll your eyes, don’t blame me: It’s what the culture decided a long time ago. 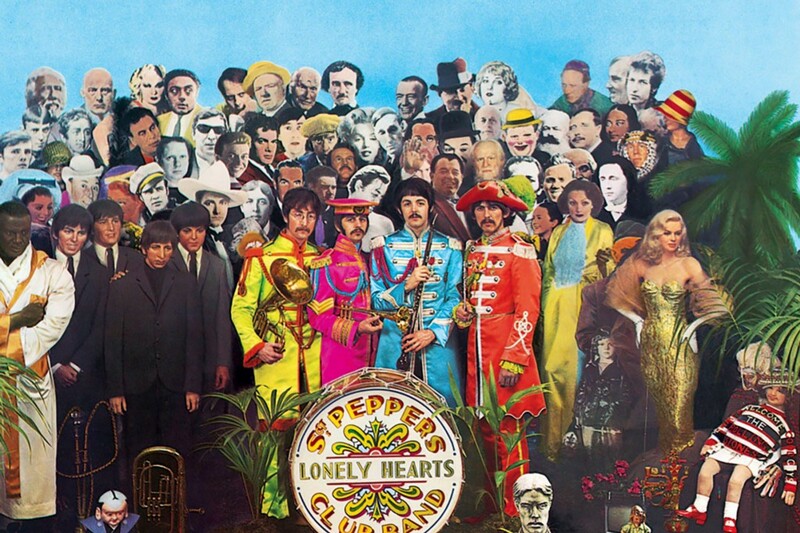 The record that featured the Beatles on the cover dressed up as a fictional band, Sgt. Pepper has been considered a masterpiece for as long as it’s existed. I’m not here to argue over whether Sgt. Pepper is the greatest album ever, or even the greatest Beatles album ever. (For what it’s worth, I don’t — and, not that it matters, but I probably prefer The Beatles.) But I would like to suggest that evaluating something based on other people’s belief that it’s the Greatest Thing Ever is a really bad idea. There’s no such thing as the Greatest Thing Ever. Such talk does a disservice to new listeners. And, more importantly, it does a disservice to the Thing in question. Here’s what I mean: Pretend I told you that some mystery album I was going to play you, which you’d never heard, was the greatest album ever made. Before you heard a single note, what would you be thinking? Your expectations would be pretty high, right? Would you maybe start imagining what the greatest album ever would sound like? Maybe you’d begin constructing in your mind a list of sonic criteria that would be necessary for a record to justify to such a lofty buildup. You’d think about your own favorite albums — the ones that have meant the most to you and have been touchstones for the most important and meaningful moments in your life. Then you’d think, “Okay, what I’m about ready to hear has to surpass all of those albums. After all, this is the greatest album ever made.” Now imagine that, if you’re not totally sold on the record after one spin, that you’re going to be badgered by people telling you that it really is the greatest album ever made and that you just don’t get it. I don’t care how open-minded a person you are: There’s very little chance you’re going to love that album. The deck is stacked against you. It’s a problem all cultural totems have: Once we decide as a consensus what the greatest movie/book/album/sitcom is, it gets encased in amber, its merits frozen in time. The piece of work is no longer breathing and open to exploration and discovery — it’s now an unimpeachable art object. And who can love something described as an “unimpeachable art object”? These problems are all amplified by the kind of album Sgt. Pepper actually is. Conceived as a concept album of sorts — Paul McCartney thought it would be fun to have the group escape the idea of needing to live up to being the Beatles by creating a fake identity for themselves — the record rarely aspires to the idea of what we think of as a masterpiece. That word “masterpiece” is such an ominous, pretentious descriptor, suggesting towering, imposing, deeply serious works of art. Sgt. Pepper is so profoundly not that: It’s often a playful, silly record that captures the sound of four guys enjoying hanging out in the studio and being grateful to have the opportunity to stop the endless grind of touring so they can just make music. Masterpiece? Songs like “With a Little Help From My Friends,” “When I’m Sixty-Four” and “Lovely Rita” are sweet, happy goofs. If anything, Sgt. Pepper is an active rejection of the lofty expectations their fans threw on them. But Sgt. Pepper’s elevated place in our culture is also largely due to the timing of its release. Still the most heralded of musical decades, the 1960s remain a romanticized period — the age when Bob Dylan, the Rolling Stones and other groups created the idea of rock ‘n’ roll. Of course, such a history-book simplification of the era conveniently ignores the contribution of crucial black artists like Chuck Berry who came before. But it also takes as a given that, if the 1960s are truly the birth of rock ‘n’ roll, then everything that came in its wake is merely a lesser version of the real thing. In addition, Sgt. Pepper was considered, for its time, a huge leap forward in terms of sonic adventurousness. Long before ProTools and other technological toys allowed artists to experiment with multiple tracks and digitally fidget with their recordings, the Beatles and their producer George Martin incorporated relatively primitive four-track machines to create the kaleidoscopic sound of songs like “Lucy in the Sky With Diamonds” and “A Day in the Life.” This is the sort of historical detail that means nothing today to someone who’s grown up on the elaborate production of pop artists like Kanye West, but in its era Sgt. Pepper sounded like a whole new way of conceiving pop music. In a sense, the Beatles are still conning us. Whether or not Sgt. Pepper is the greatest album ever, it’s still treated that way. Fifty years later, we’re still debating its merits — and arguing what the idea of Greatest Album Ever even means. That debate should still rage — it gets to the heart of what matters to us about music. But don’t use Sgt. Pepper as the weapon for such an argument. It just happens to be a record a lot of people like. You may not be one of them. Or maybe you are. Either way is just fine.